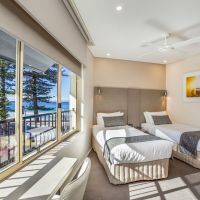 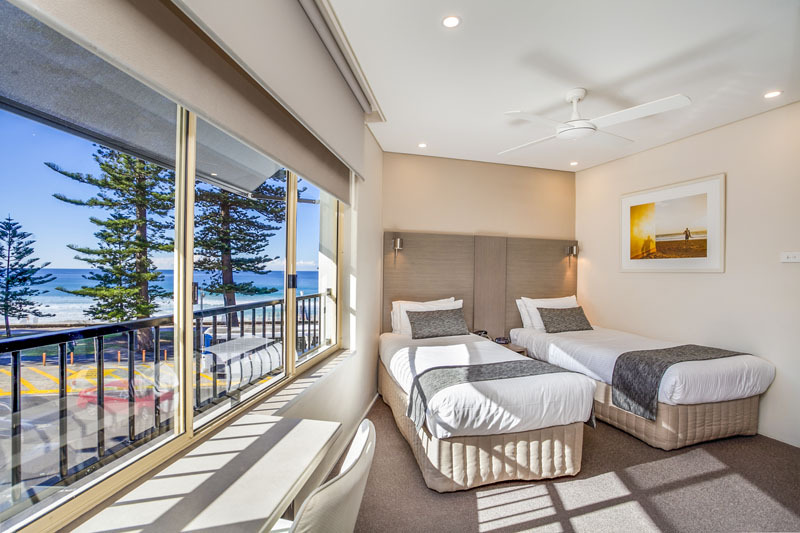 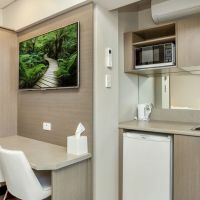 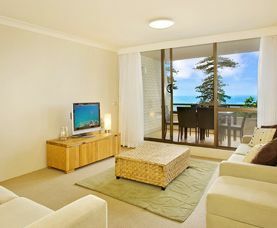 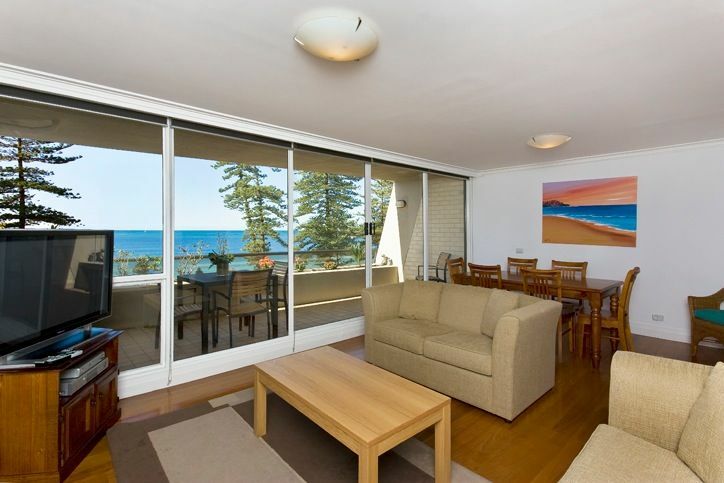 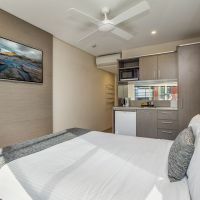 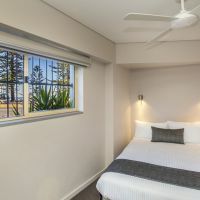 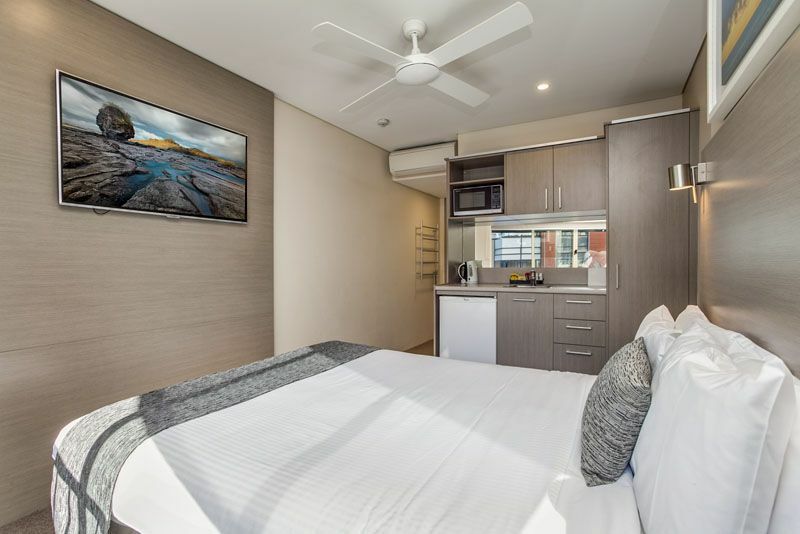 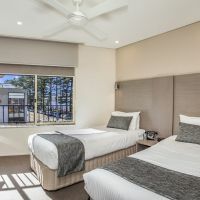 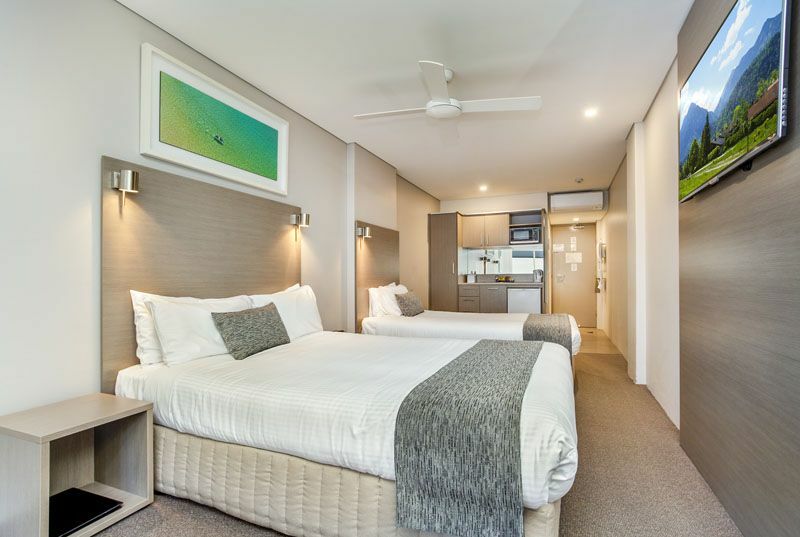 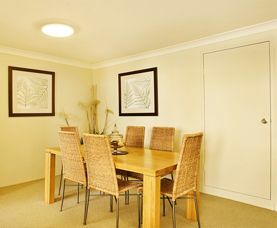 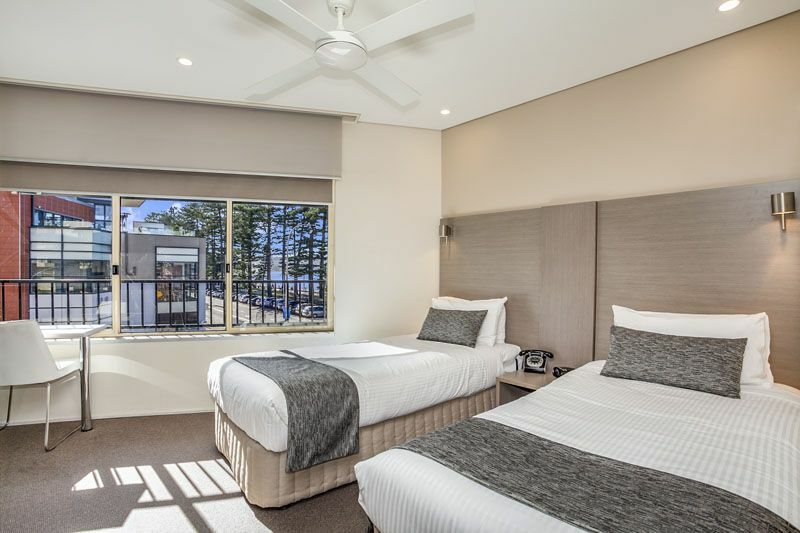 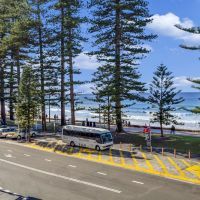 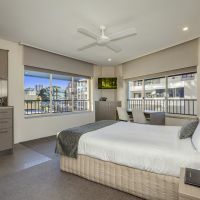 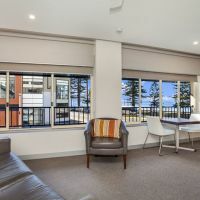 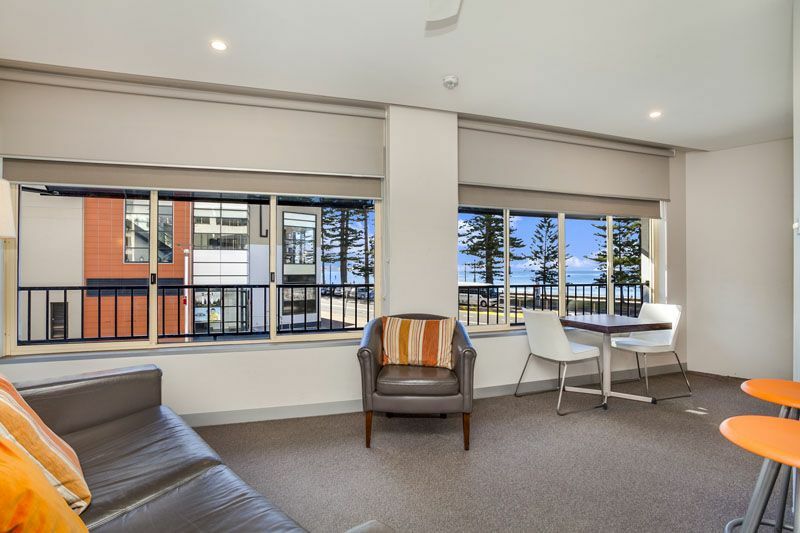 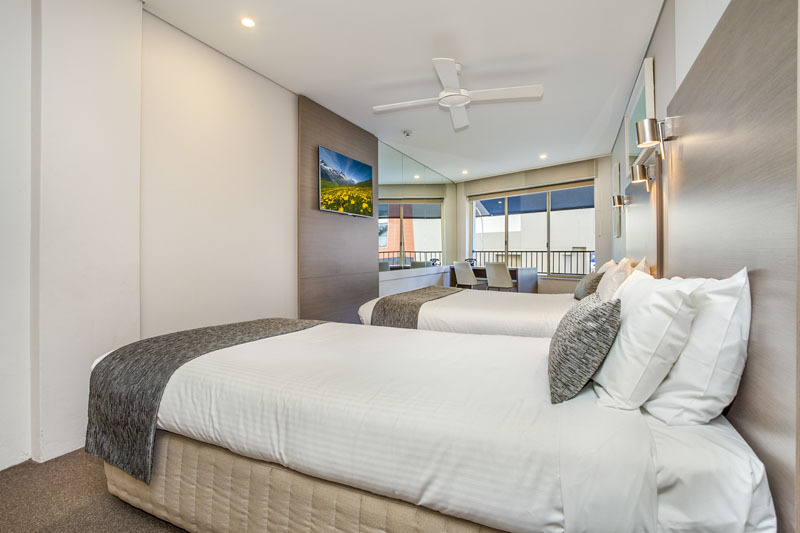 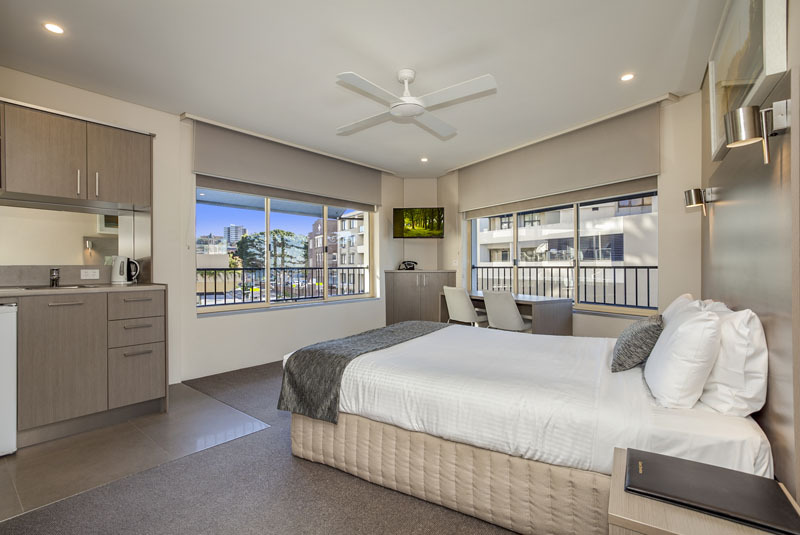 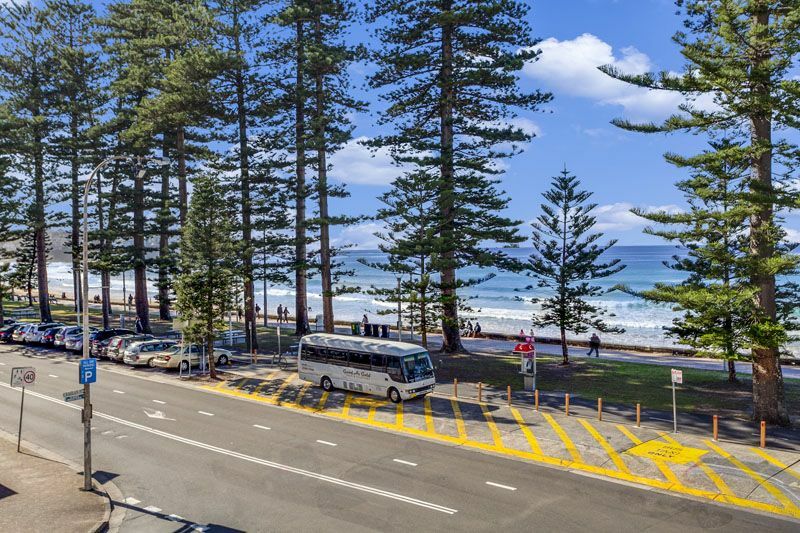 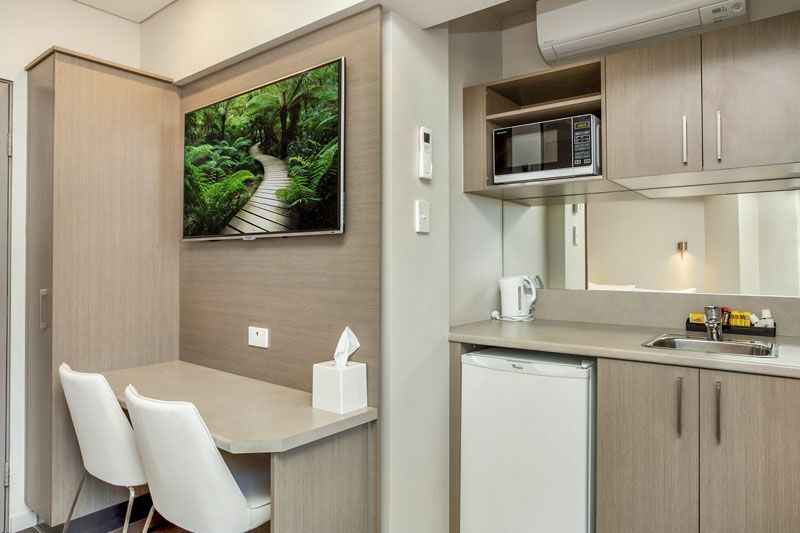 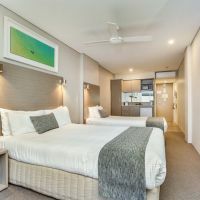 The Manly Beachfront Motel offers a range of facilities including flat screen cable TV, air conditioning, undercover parking, direct dial phones and free wireless internet. 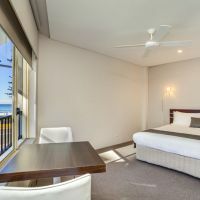 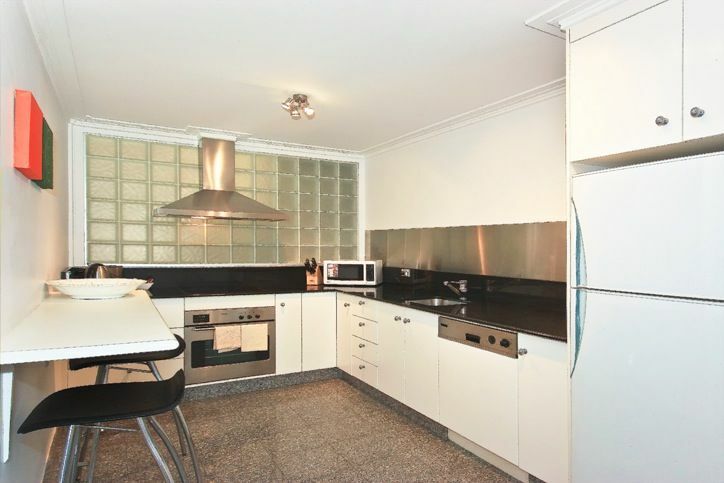 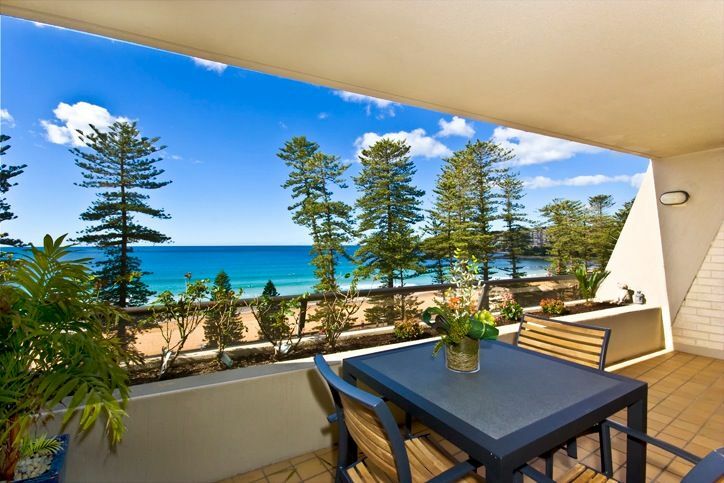 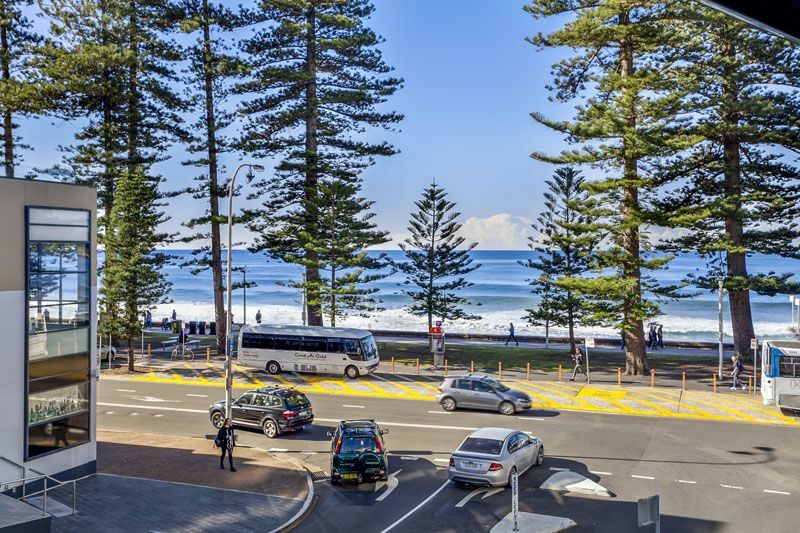 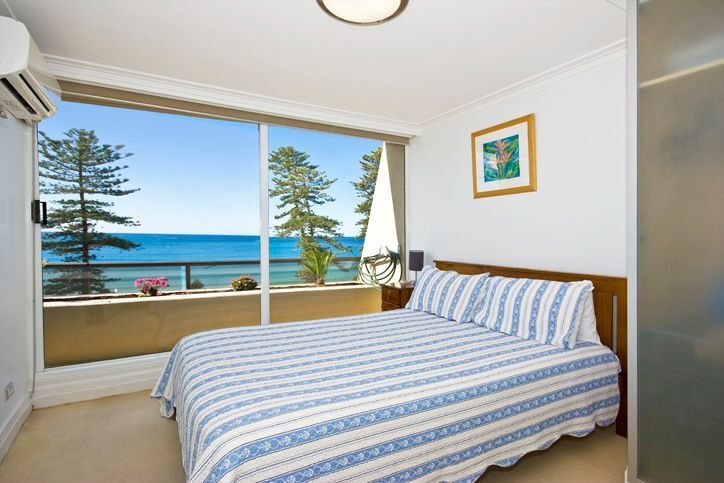 Our Motel is conveniently located on Sydney’s famous Manly Beach. 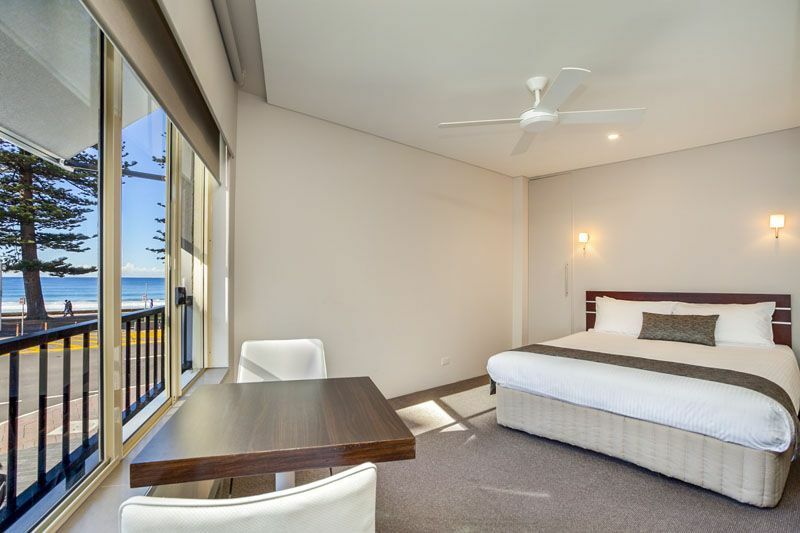 All rooms in this prime beachfront Motel include kitchenettes with microwave, bar fridge, sandwich press, hairdryer and iron. 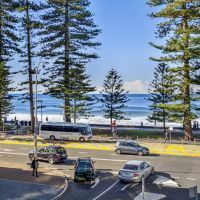 There are many restaurants bakery’s and coffee shops adjacent to the motel. 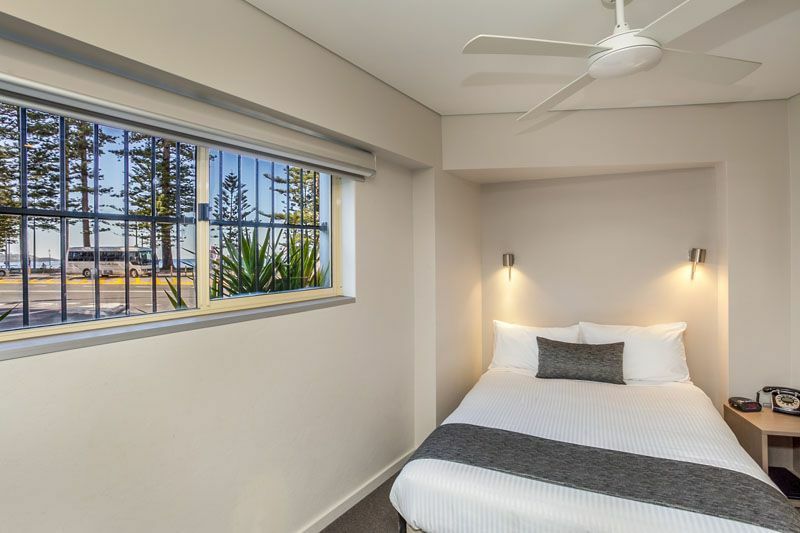 Most of our motel rooms (apart from the district view rooms) feature large windows with angled views of the Ocean. 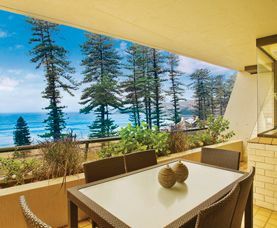 For an even more spectacular view, head up to our rooftop swimming pool and private sundeck. 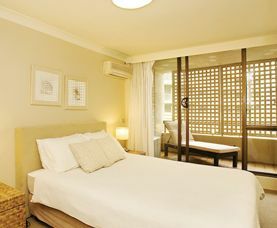 This is available to our guests exclusively and is a perfect place to relax and unwind.